The Norman L. Cahners Industry Award is presented to individuals who have continually made extraordinary contributions to the industry throughout their lifetime. This video covers the achievements of the late David Reh. 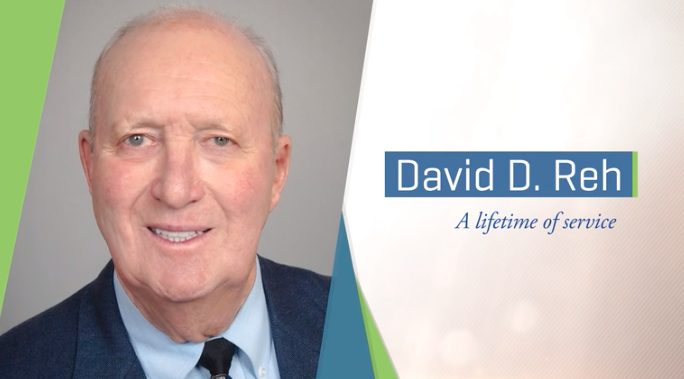 View the full video to learn more about David D. Reh’s lifetime of service.